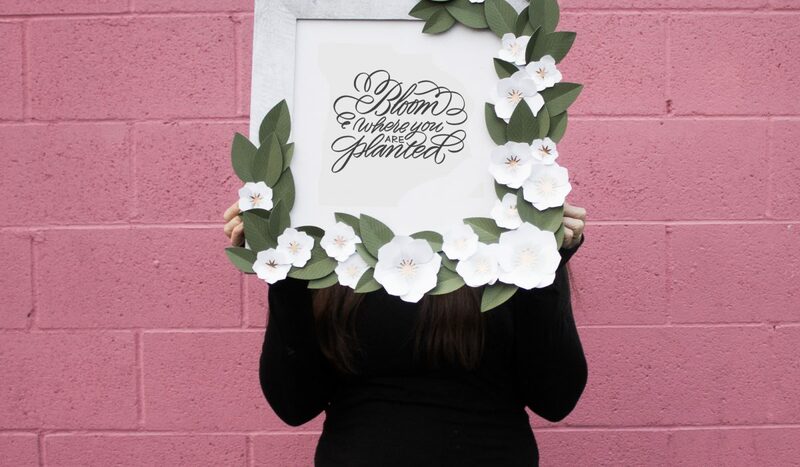 Sign up for the Bloom Event standby list by ordering this. If someone cancels you will be in the list to get a ticket. Otherwise stay tuned for my next event.